With the luxurious softness of 100 percent PA Finesse Super Soft yarn, this is a beautifully developed carpet ideal for todays living. Using specially engineered polyamide yarns with a high number of superfine filaments, this new -silk-like- carpet is not only invitingly soft but also delivers of-the-moment looks for a truly indulgent and sumptuously comfortable carpet for modern life. 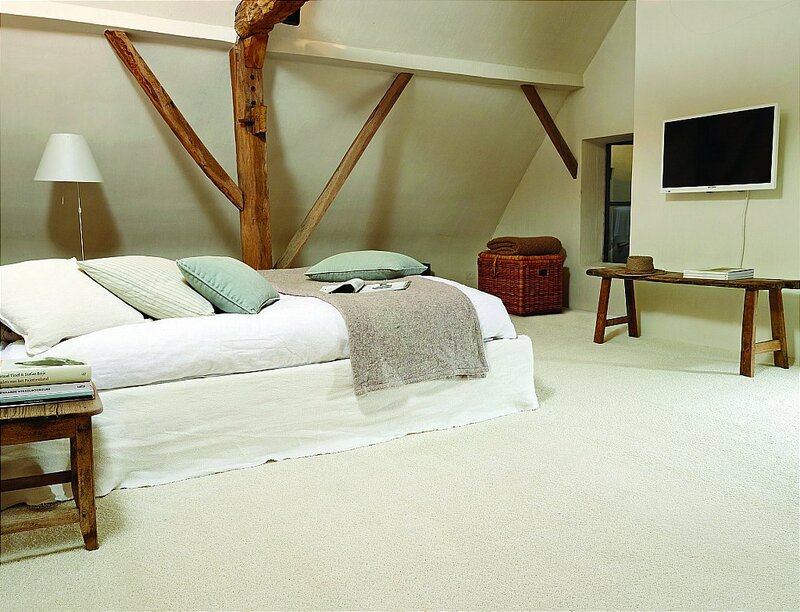 Enjoying elegant high lustre effects, this carpet is constructed using two-ply super soft Finesse yarn for great strength and better recovery. This revolutionary fibre is joined by TWINBACK, a combination woven and needle felt backing. Providing even more comfort and resilience underfoot, this unique backing also makes this carpet wonderfully warm and easy to install. I would like more information about Brilliance Carpet by Flooring One.